If you need a lot of square feet on a budget, this property may be PERFECT for you! 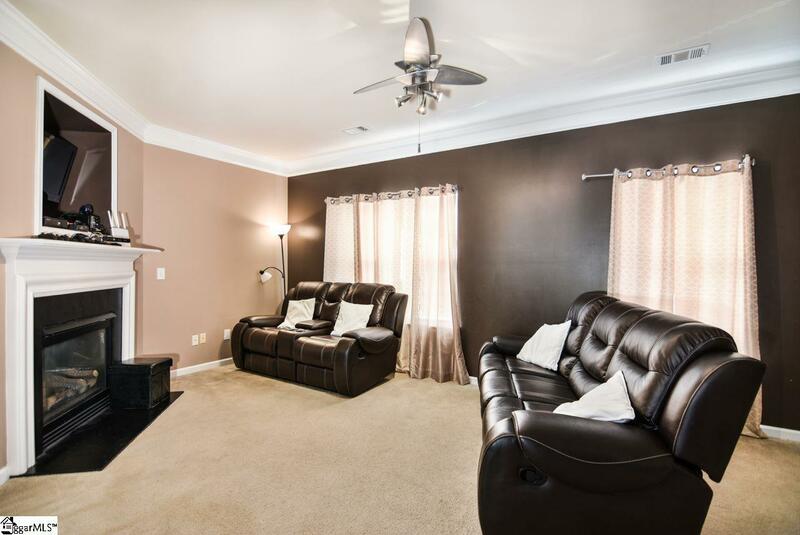 With four bedrooms, three and a half baths, and located just two minutes from I-385 in Mauldin, this home is in a GREAT location! As you step into this home, you'll see that there is a garage for your car, plus a bedroom and a full bathroom on the ground floor. Step up a flight of stairs and you'll walk into the living room. This open floor plan features a spacious dining room, HUGE kitchen with plenty of cabinets and counter space, as well as a living room that is centered on a cozy gas log fireplace. 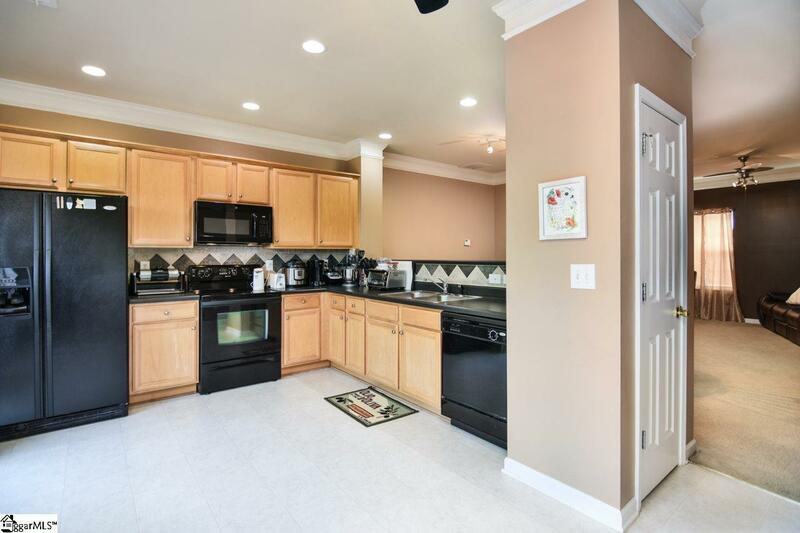 The kitchen also has a pantry, and there is a half bath for your guests. Go up one more floor, and you'll find three more bedrooms, as well as two more full bathrooms. The master bedroom has a vaulted ceiling and a great view. The master bath features double sinks, a garden tub, and a walk-in closet. 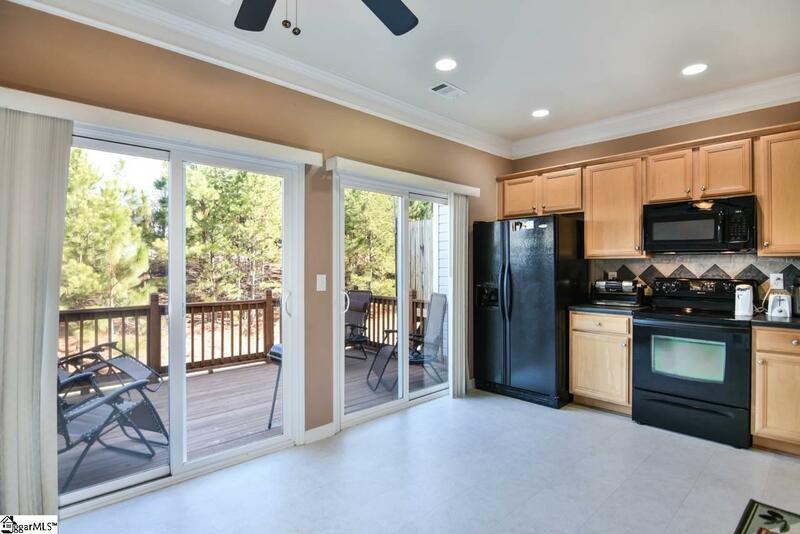 Other great benefits to this property include a deck that is perfect for grililng, a patio on the ground floor, and a community pool! 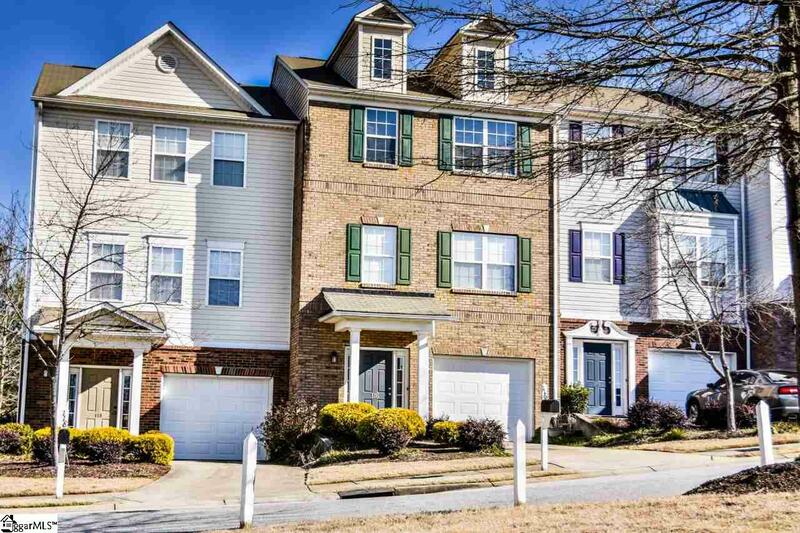 Come today and see why this will be the PERFECT home for you!